Nerys Levy's work is largely inspired by her on site drawings and paintings from all over the world. 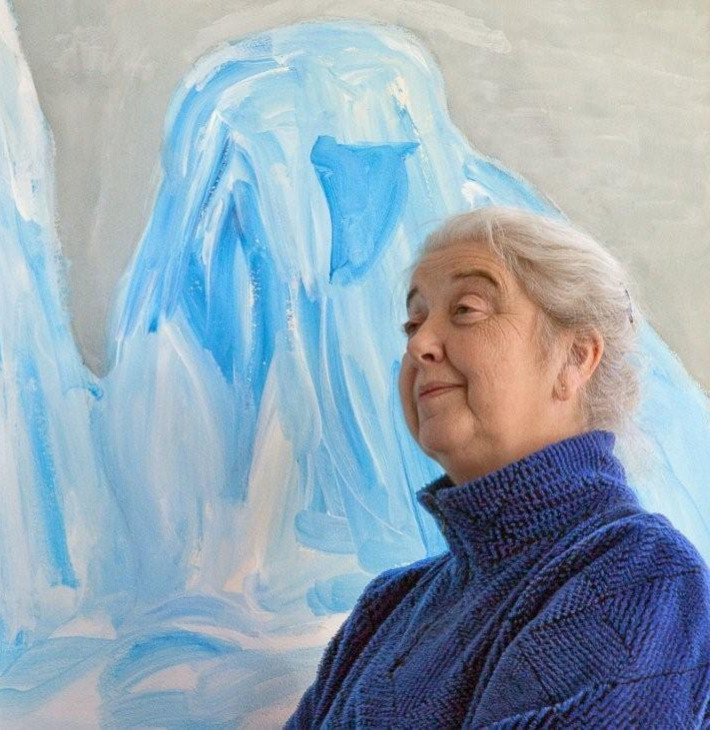 Her work on Polar Regions emanates from her "on site" work in the Antarctic and the Norwegian Arctic while her ongoing Italian and British works are inspired by annual visits to Italy and Britain. Nerys Levy believes that witnessing and documenting antiquity and the forms and forces of nature at source bring an important “authentic" element to an art work. She also claims that at play when working “on site” are the effects of different cultures on a work of art. Levy credits working in China, (with its ever present backdrop of calligraphy), for her work becoming more linear in nature while she credits Polar Regions, with their subzero temperatures, for her work becoming more minimal. Levy is always " on duty" with sketch book and paints at hand, ever-ready to catch that line, color, light or moment --that even a camera could miss. Check out her website! It has a number of interesting videos about her work! 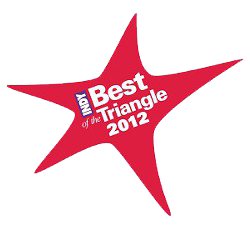 Nerys Levy was born in Wales and is a resident of Carrboro, NC. After moving to the USA in 1979 she had a career change from race relations and scholarship in Modern South Asian History to painting. She studied painting at the University of California, San Diego and at the Palo Alto Art League, CA. She has had many exhibitions locally, nationally and internationally and her Polar work was recently included in the 2 year long exhibition "Vanishing Ice "which toured four North American Museums. Her work is in many private collections both in the US and internationally. Nerys is a member artist at FRANK Gallery with responsibility for Outreach and Education.She is also Co Chair of Preservation Chapel Hill's Horace Williams House Art Committee and Chair of the Carrboro Branch Library Art Committee. Her experience as an arts administrator is put to good use at FRANK Gallery where she runs the Karen Youth Art Group.